The Assisted Independent Living Program provides home share / community support homes to seniors with physical limitations, developmental disabilities, and medical healthcare needs as well as acquired brain injury and mental health diagnoses. 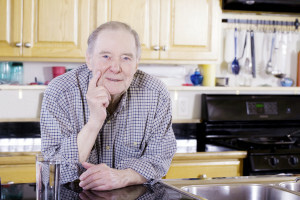 What is the goal of Assisted Independent Living? 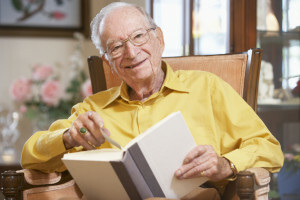 The goal of the Assisted Independent Living Program is to assist the seniors we support to remain as independent as possible by helping them to maintain their abilities and maintain a high quality of life. 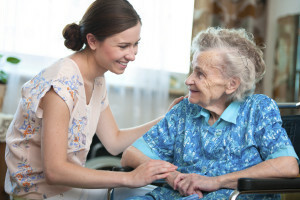 What does Assisted Independent Living offer? This program is fully individualized so how the service and supports are delivered is unique to the person requesting the service. 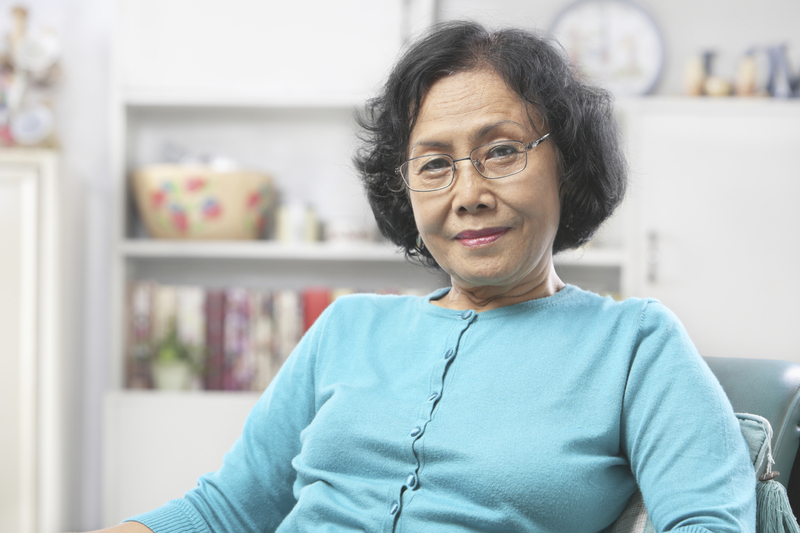 The senior can chose to be involved with the homeowner as much or as little as they prefer. Getting active in the community is often a very important piece to those seniors who chose to live in one of the AIL homes. Individuals are welcome to bring their own belongings to the home so it feels comfortable and familiar or alternatively the accommodations can be furnished. Assistance moving in/out is provided. Services may be purchased privately or via referral from a funder. For more information on AIL Services for seniors, contact the Director of Assisted Independent Living. Opening your home to a client is highly rewarding. It offers the opportunity to work from home, improve an individual’s life, and earn a dependable income. Assisted Independent Living carefully screens and matches home share providers and individuals, ensuring an optimal living arrangement. If you are interested in applying click here. We are currently seeking homes throughout Greater Vancouver and Powell River. If you have an available suite or room in your home and experience working with individuals with disabilities or acquired brain injury, please apply. Please apply with your Resume and Cover Letter to the Home Assessment Manager of Assisted Independent Living (AIL). For information on the requirements, please click here.